Online entry registration is now closed. Online ticket sales are now closed. You can still purchase tickets at the door the day of the event. 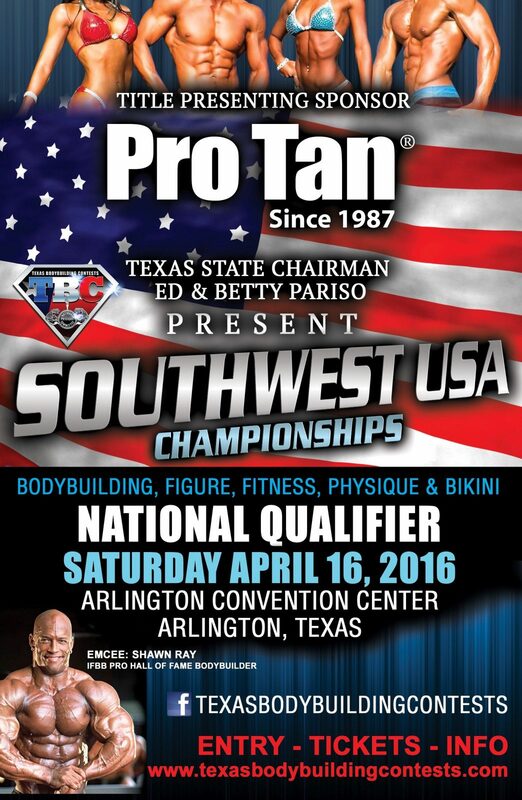 Saturday 9:00am / 6:30pm - Includes: NEXT BEST AVAILABLE VIP seating to both Prejudging & Finals. All VIP seats are $75 regardless of age. Saturday 9:00am - Includes: NEXT BEST AVAILABLE Reserved seat to Prejudging. All reserved Pre-judging tickets are $35 regardless of age. Saturday 6:30pm - Includes: NEXT BEST AVAILABLE Reserved seat to Finals. All reserved Finals tickets are $50 regardless of age. Saturday 6:30pm - Includes: General seating to Finals.